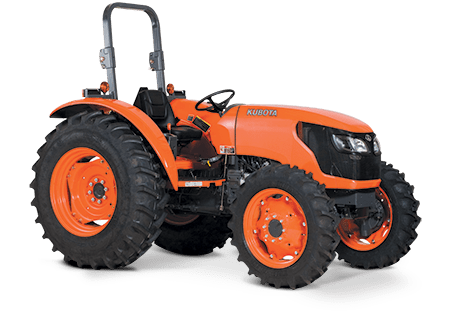 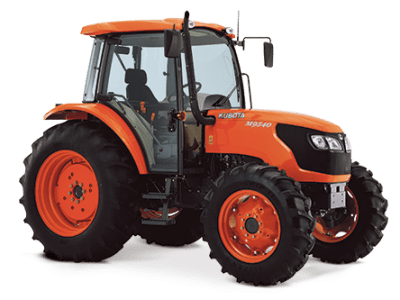 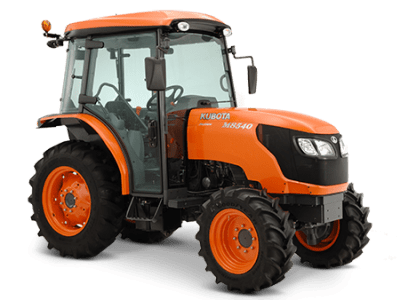 The Kubota M Series is a high performance and affordable blend of tractors bringing you a range that can tackle just about anything you throw at it. 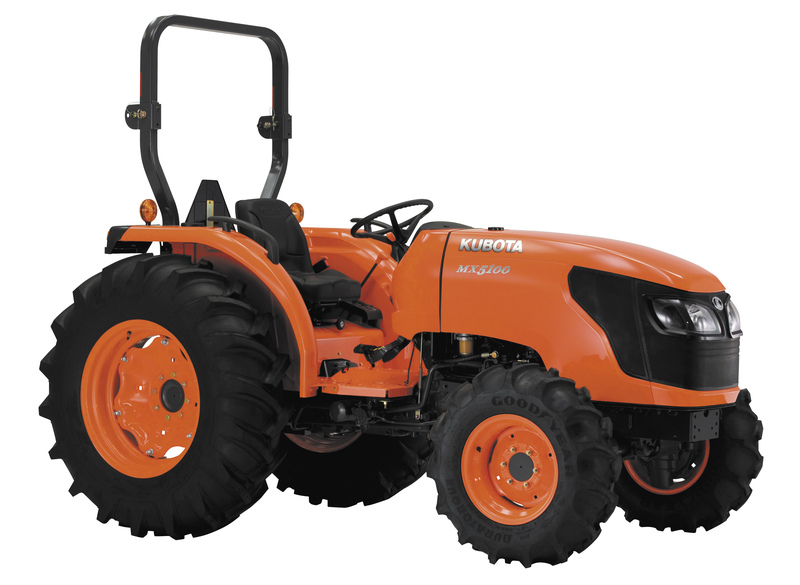 The M Series kicks off the range at 51hp and steps up in size all the way to the 95hp cab tractor. 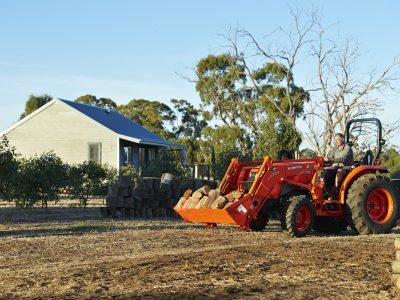 The range is perfect for bailing, cutting, loader work and a whole host of utility applications to suit the Australian farmer. 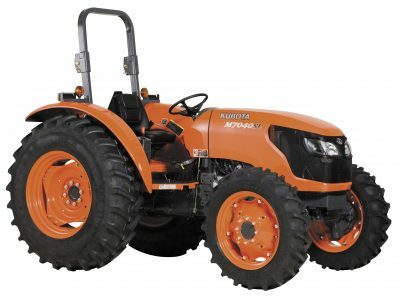 Speciality tractors are available at 85hp in narrow configurations to suit the horticulture market. 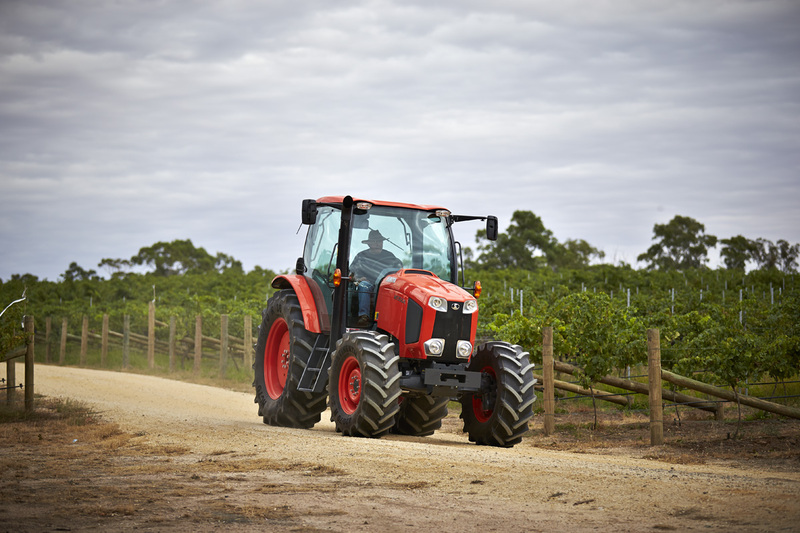 Hydraulic Independent PTO to increase productivity. Spacious cab or ergonomic ROPS models available. 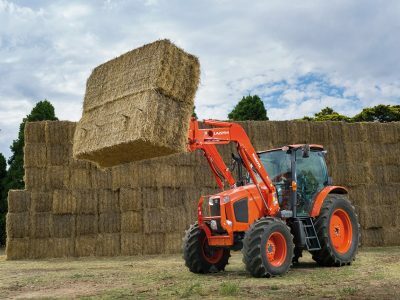 Direct Injection engine to offer more durability, power and fuel efficiency. 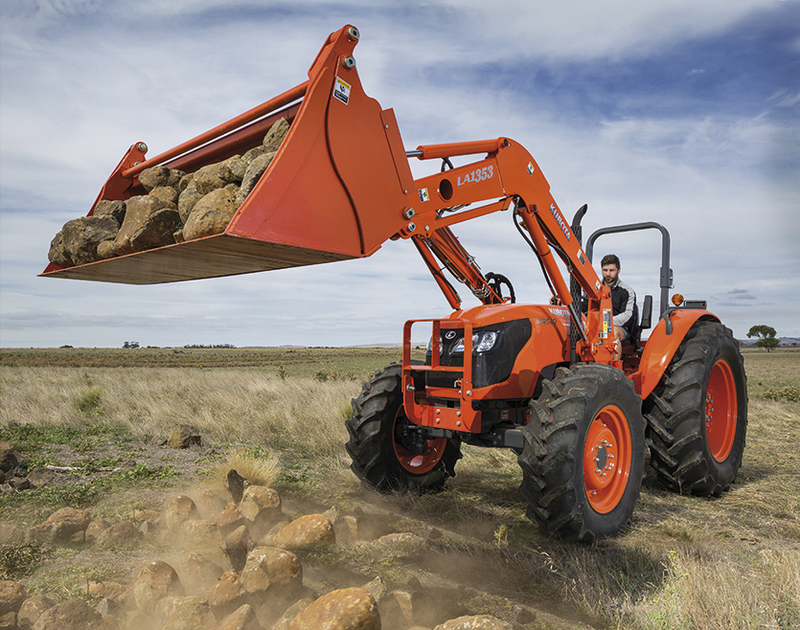 Slanted hood design offers greater visibility during loader work. 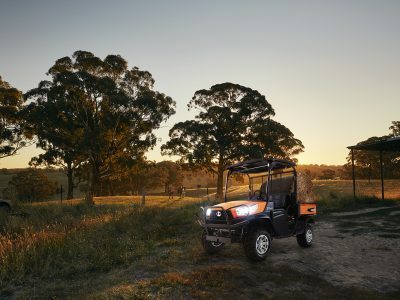 Convenient 4WD engagement on and off without even stopping. 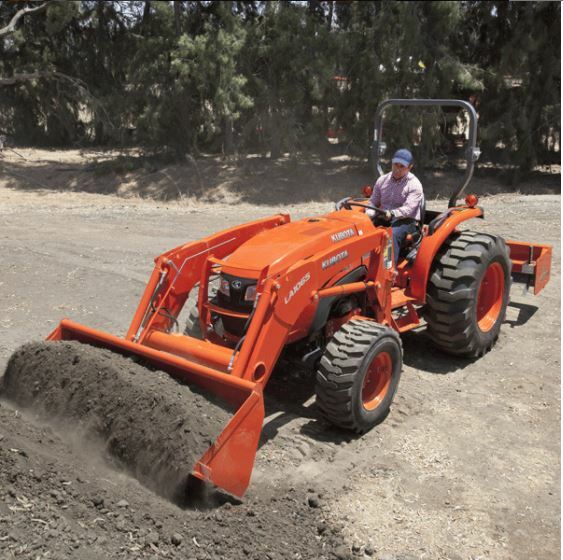 Hydraulic shuttle means that shifting between forward and reverse is seamless and smooth. Bevel-Gear front axle provides the M-series with better all-around manoeuvrability, especially for jobs with tight spaces.